With over 40 years of experience providing custom solutions across various industries, SAMCO has some of the most experienced engineers and cutting-edge technologies that can help you solve your challenging separation and purification needs. 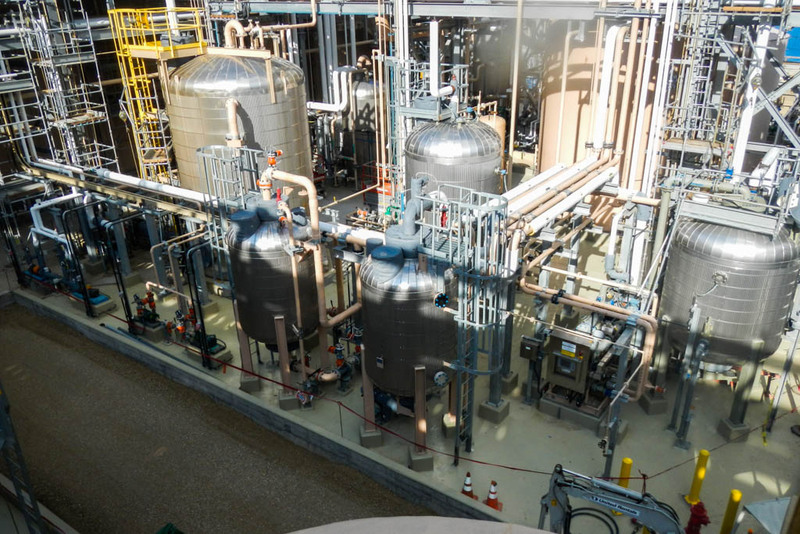 Improve the efficiency of your process and optimize the service life of your equipment by properly treating or recycling your brine streams, removing harmful contaminants, recovering your valuable by-products, concentrating your products, and eliminating hydrocarbons from your streams. Organic and inorganic contaminants take many forms and can affect your process in various ways. Let us help you determine your separation and purification inefficiencies and help you solve them so you can get back to focusing your time, energy, and money on your core business. Contact our SAMCO engineers today for more information on our custom-engineered purification and separation solutions.